The Common Fisheries Policy (CFP) aims at ensuring that marine resources are exploited in a sustainable environmental, economic, and social manner. During the reform of the CFP, the need to clearly define and prioritise ecological, social and economic objectives was highlighted. 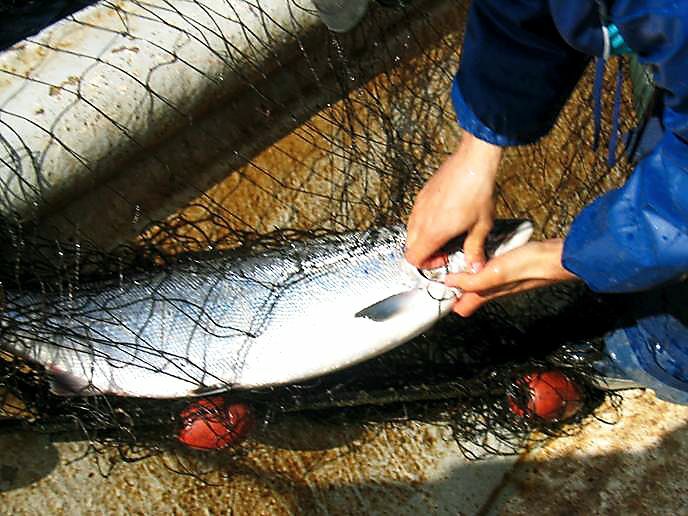 Drawing from this, the overall aim of WP3 is to identify and prioritize management objectives for integrated management of Baltic salmon and herring, and identify pathways to meet these objectives. This will be done by a participatory approach involving fishers, consumers, environmental non-governmental organizations, authorities, scientists, and other relevant stakeholder groups. Achieving the objectives in the long term is influenced by a number of political, economic, social, technical, and environmental factors. For addressing these factors, a scenario analysis will be applied to a) build four exploratory scenarios for the future of Baltic salmon and herring regarding threats, state, impacts and governance responses, and; b) estimate trends up to year 2040 related to 1) eutrophication and 2) dioxin releases, 3) the use of Baltic herring, and 4) salmon policy. For the Decision Support Tool (WP6) the probability of materialization of each identified trend will be estimated.